China’s first lawsuit against hukou discrimination commenced in May last year, when a recent graduate from Anhui, Su Min, sued the Nanjing Municipal Bureau of Human Resources and Social Security, alleging that it had discriminated against her during job recruitment. The Bureau specified that applicants must have a Nanjing hukou registration to work as a telephone consultant. Su Min challenged the Bureau on the basis that hukou status should have no bearing on a person’s capability to do the work. Anhui province is one of the largest contributors to outbound inter-provincial migrations. 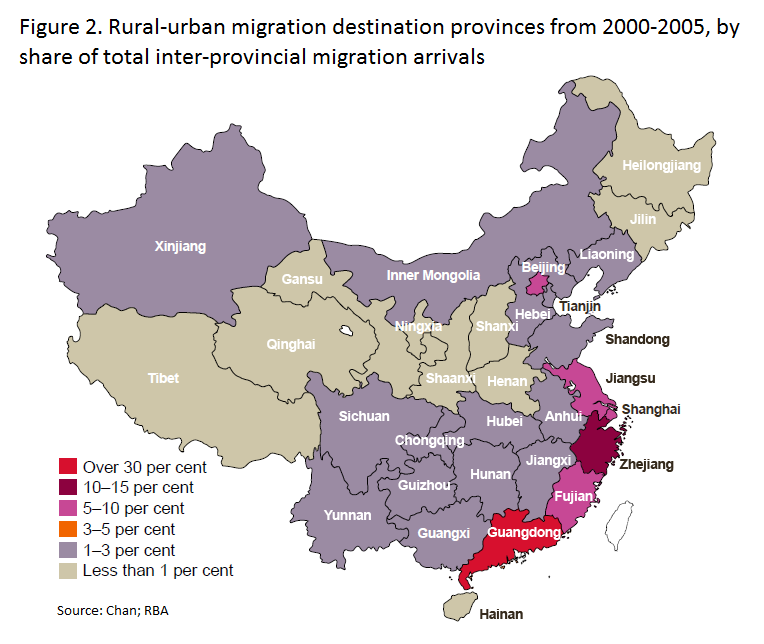 In general, data from 2000-2005 show that most migrant workers are leaving provinces in the centre and southwest of China (Figure 1) with roughly half of inter-provincial migrants moving to the coastal provinces of Guangdong and Zhejiang, where the manufacturing sector is heavily based (Figure 2). Rural migrants are predominantly employed by the non-state sector and in particular, the manufacturing industry (Figures 3 and 4). In 2010, about 240 million rural hukou holders were not working in agriculture, a figure which is roughly equivalent to 30 per cent of China’s labour force. A little over 60 per cent of these workers had migrated. The gradual opening of China’s economy led to rapid growth in urban centres and a boost in demand for workers. At the same time, agricultural reforms that increased farm productivity and restricted rural-urban movement led to a surplus of labour in rural areas by the 1980s. This was followed by the abolition of the food rationing system, which restricted people from receiving staple foods outside their local hukou area, and a new system of temporary residency grants introduced by the Ministry of Public Security in 1985. This allowed rural hukou holders to migrate to urban areas without having to formally pre-arrange urban work under the previous policy. 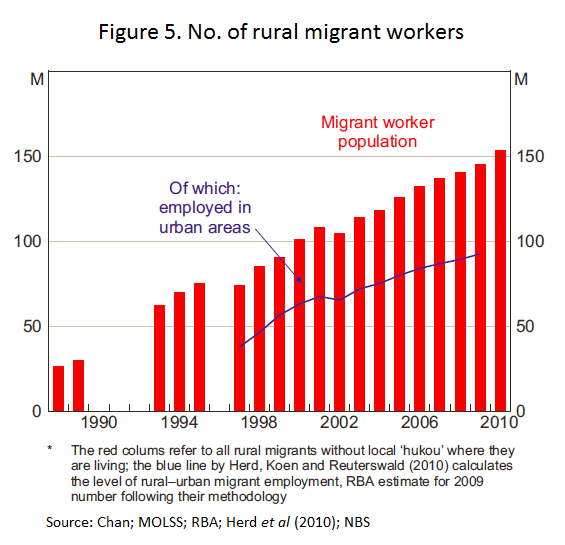 The result was a rapid expansion in the migration of rural workers to urban centres (Figure 5). 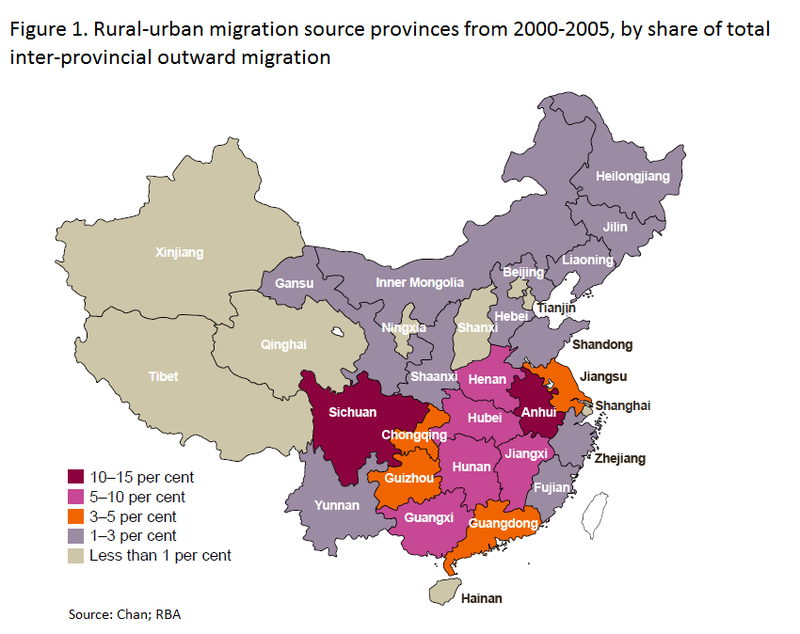 China’s rural migrant workforce therefore plays a significant part in the country’s urban labour force, and they are arguably key to China’s continuing economic development. Yet their hukou status denies them many of the opportunities that their urban counterparts have. In fact, hukou practically divides Chinese society into two classes. Few urban residents will socialise with rural workers and intermarriages are considered unwise. 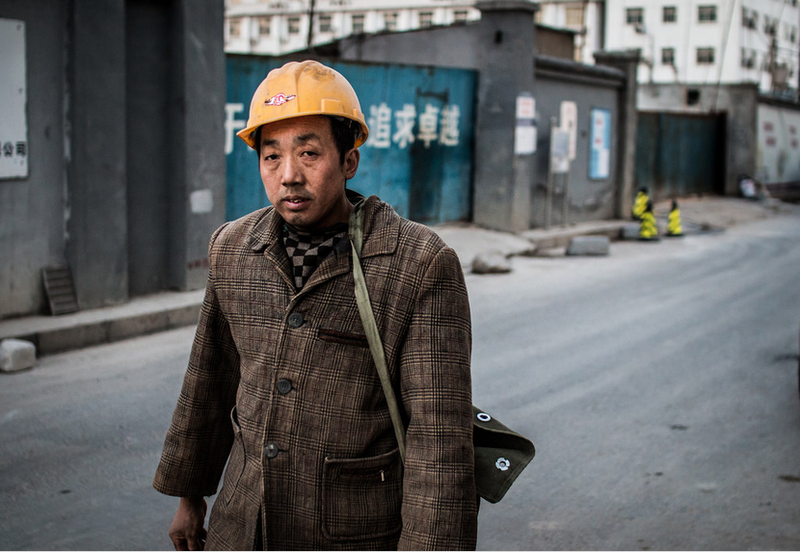 Rural hukou holders also have less access to welfare, education, jobs, wages and training. Research reveals that China’s human resource management (HRM) cannot be divorced from socially embedded hukou discrimination. 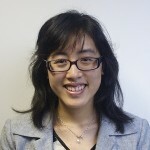 Dr Mike Zhang’s paper is one of the first to examine China’s human resource management from the perspective of ‘socially embedded HRM’ – that firms are socially embedded in their cultural contexts, as opposed to just being determined by a firm’s management and business strategies. In terms of recruitment, rural migrant workers are often rented from staffing agencies for short-term or non-contract work. Rural migrant workers are rarely considered for long-term contract work, which is usually given to college graduates. Among the 12 firms interviewed for the paper, eight of them said they take into account hukou status when recruiting staff. One state-owned enterprise said that ‘Alternate Rural Workers’ cannot be employed as permanent staff as they have to return to the countryside after five to eight years according to state policy. Renting from staffing agencies has been a popular approach as it reduces labour costs because of government fees that firms would otherwise have to pay. There is a conventional belief that rural migrant workers should be relegated to ‘three D’ jobs (difficult, dirty and dangerous). This was enforced by regulatory policy in the past which directed state-owned enterprises to recruit rural migrants for hard, dangerous and temporary jobs. Rural migrant workers also get paid significantly less than urban hukou holders; of the firms interviewed, the wage of rural migrants was 33-85.7 per cent of that of urban employees. One firm even said that it was common to pay them the local minimum salary level. In fact, migrant workers rented from staffing agencies could even be paid based on the minimum salary level of their undeveloped hometown. Some firms even try to justify this by claiming that rural workers do not need to be paid so much because they have another income source from the land in their hometown, and have much lower expenditures because most of their families are in rural areas. Equal employment rights, they say, should be a future social goal. It is also common for firms to exclude rural workers from contribution-based social insurance programs which can including pension, medical, unemployment work-related injury and maternity insurance. The normative position of urban governments is that rural workers do not need social security because they are likely to return to the countryside. Otherwise, labour costs would increase and thus investment would be discouraged. This is another reason why rural migrants as rented workers are so popular – it is not compulsory for rented workers to join all the social insurance programs. Only in recent years has the government allowed rural migrants to join trade unions. However, rural migrants are often sceptical of trade unions because in addition to giving up part of their salary they also do not believe it will protect them and help them enjoy the same rights as urban residents. According to the 2012 revision of the United Nations’ World Population Prospects, the working-age proportion of China’s population is projected to decrease. Some commentators even state that China’s workforce already peaked in 2010. Whether or not China maintains the same level of productivity in the coming years will depend to some extent on whether it still has a large stock of surplus rural labour. Given that rural migrants are such a key force in shaping China’s economy it is problematic that the hukou system, and the entrenched social practices generated by hukou, renders them a suppressed class in China’s modern two-class society, delineated according to one’s hukou status.